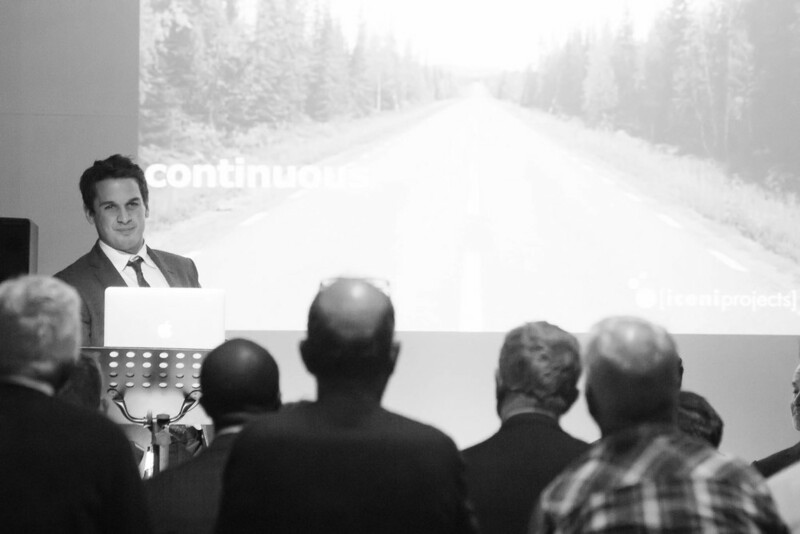 The first Navigating Property event took place on the 10th of March. 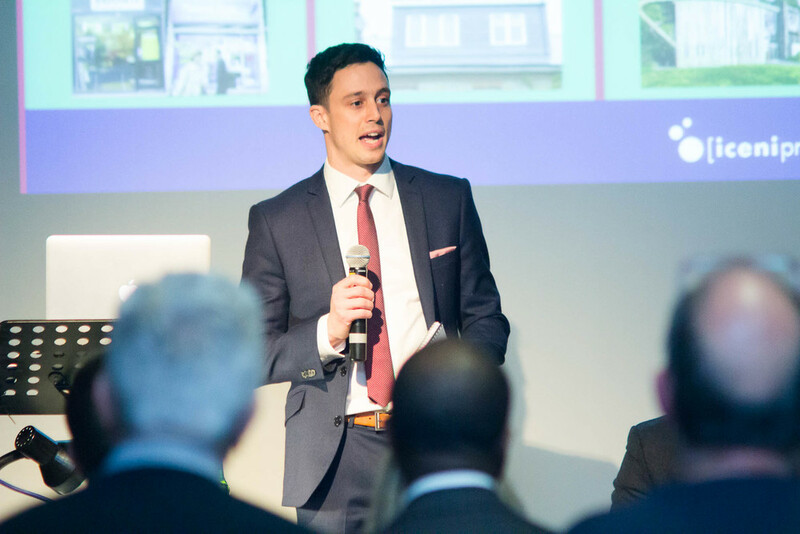 Navigating Property is a series of talks and networking events hosted by Ackroyd Lowrie. Thank you to everyone who made it and special thanks to our insightful, charismatic speakers for sharing their knowledge: Jamie Sullivan of Iceni Planning Consultants, Paul Francis of LFM Chartered Accountants and Nick Vose of Iceni Engagement. Below, we have written some brief notes of the speaker's points, but if you are in any doubt over the advice, we have included their email address to contact them directly. Jamie Sullivan took us through the key reforms that have been introduced to Permitted Development Rights, and how that affects homeowners, developers and designers. Contact paul@lfmca.co.uk for further information.